Bandungjobfair.com - Open Recruitment PT. 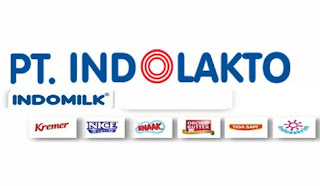 INDOLAKTO Bandung September 2016. Who we are PT INDOLAKTO is Dairy Division of Indofood CBP, one of leading dairy company in Indonesia. We started our business since 1970 and have expanded our market to many countries in SE Asia, Australia, Africa and Timor Leste. We are running 6 factories and employed over 3,500 employees. 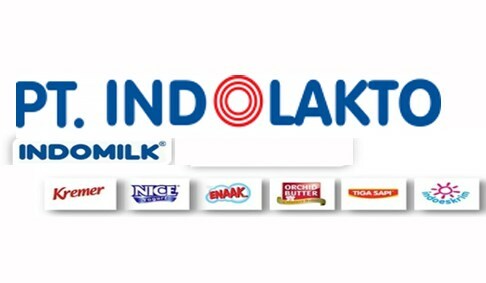 Currently we are expanding our Ice Cream Business to be Indonesia’s No.1 market leader! Demikian Open Recruitment PT. INDOLAKTO Bandung September 2016 semoga bermanfaat.